Behavioural advertising (also known as personalized advertising), along with contextual advertising, is one of the most popular ways to generate traffic, and has increased in popularity since the rise of social media sites, most especially Facebook. The method works in much the same way as contextual advertising in that advertisers create ad campaigns, and the ads are then used to populate media space on various websites and pages through a third party like Bing or Google. Though on the surface the approach is similar to media buying, the campaigns are set up in much the same way as pay per click (PPC). What makes it different than contextual advertising, is that rather than the ads being loaded onto media space based on the content on the webpage, the ads are loaded based on the behaviour of the audience, which can make for precise, targeted traffic. However, before using this method, it is important to understand the details of the process, what the benefits are, and what the drawbacks are. Major search engines like Google offer programs like Adsense where webmasters sell their space to Google, who in turn populate that space with ad campaigns paid for by advertisers. With contextual advertising, these ads are loaded up based on the website’s content. 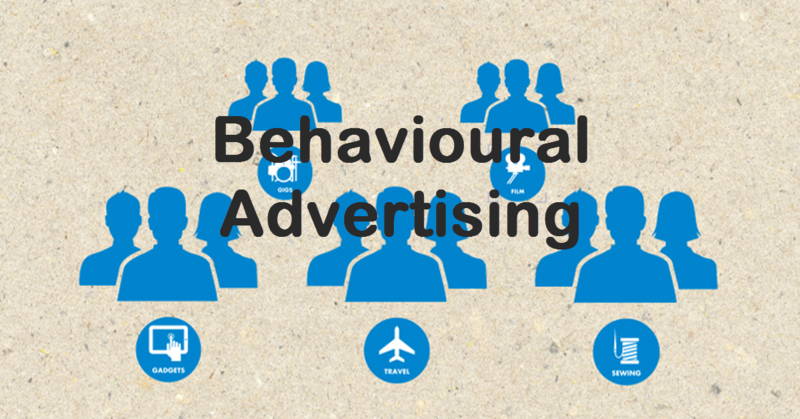 With behavioural advertising, the ads are populated based on the behaviour of the audience. How is this done? Companies like Bing and Google access the audience’s browser history through their cookies, which allows them to determine what sites the individual audience members have been visiting and what subject they have been looking up. Ads are then loaded based on this information. This is part of the reason Google created Chrome, so that they could more easily access browser and search history to better align audiences and ads. What makes this process particularly unique when compared to contextual advertising is that this method is also used with social networking sites, most especially Facebook. Facebook uses space they’ve created on their network to share ads with individual users, both through banner ads and in users’ news feeds. 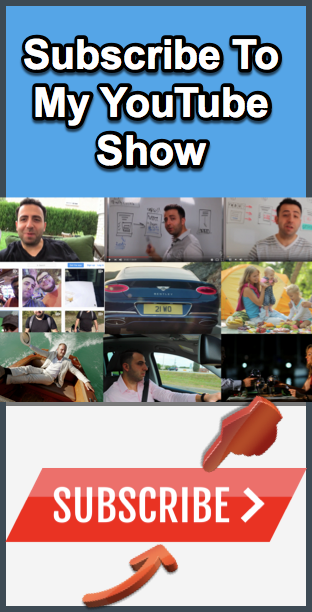 These ads are based on interests and likes, a method used by websites like Twitter and YouTube as well. These avenues are more far more intimate than Google ads, reaching people on their own personal pages, and can be far more effective. 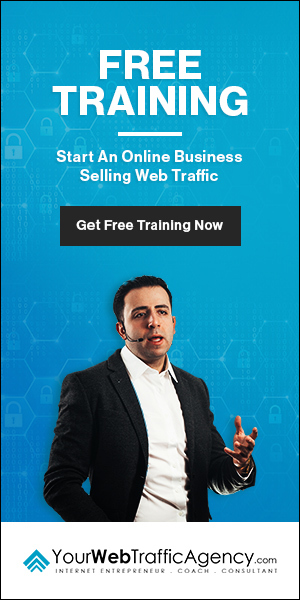 There are several benefits to this approach, but the most obvious is how targeted the traffic is. Companies like Bing and Google don’t only look at the pages visited, but as Andy Betts of Econsultancy notes, they also looks at time spent on a site, the frequency of visits, how recent the visits are, and what products the audience has purchased or clicked on in the past. The other benefit, especially when it comes to social networking sites, is that the ads are posted in the most frequently visited spaces: people’s own social networking sites. There are no sites on the internet that are visited more often than social networks (not even adult sites), and so ads there are viewed more than any others. The other benefit is that on sites like Twitter and Facebook, ads pop up in news feeds and so seem like they are part of the of the news feed, which makes the audience far more likely to click on the ads. The primary drawback to behavioural advertising is the cost. A reported by the Houston Chronicle, the superior benefits of precision traffic means the cost of the advertising is significantly more. This can be a problem not only because it is difficult for those without capital to afford a campaign that is large enough to be worthwhile, but also because if the campaign isn’t a success, it can end up costing you money without bringing in any money. This is why the banned ads need to be effective, another drawback because it is an additional cost. Still, given that most advertising methods require a banner ads, this is a cost that any online entrepreneur is going to have to take on eventually. If you want to use this route, then Bing or Google might serve better than Facebook. The other issue is that ads are not always targeted effectively. On a computer that is shared by a family, for instance, you may find an ads for Depends popping up on a Youtube when viewing a 50 Cent video (this one actually happened to me about a month ago). I’m not sure that 50 Cent’s audience is terribly interested in adult diapers, so I doubt ad placement like that will lead to conversions. Likewise, though algorithms won’t show ads for Paris Hilton’s newest perfume when you are looking up flights to Paris (unless you happening to be looking up the cost of a stay at a Hilton hotel at the same time), you may find that for topics that are more divisive, that ads may pop up on less than ideal places. If, for instance, somebody writes an article that speaks to the negative consequences of Viagra or Cialis, ads for such medications may pop up in those spaces. You may also find that ads on social networking sites are redundant. For instance, I have a friend who is a big reader, and ads for his favorite authors always pop up on his Facebook, but he already has the books by those authors. He also gets a lot of audio book ads, but he has no interest in audio books. These appear so frequently on his Facebook that he complains about it to me almost every time we talk, so in this instance, the ads are not effective. I always encourage the people I coach to diversify, and behavioural advertising can be a great way to do that, but it is a method I always encourage people to use cautiously due to the cost. 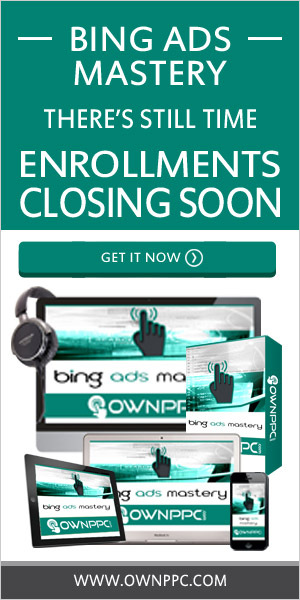 Before getting into this method, you should definitely test other, more affordable methods, like PPC and media buying. This methods require less capital and allows you to test and develop effective campaigns and strategies. Once you have these mastered, I would suggest branching out to contextual advertising, and only after you have had success there would I suggest moving onto social networking sites. Be careful with your capital. Some of the people that I coach have seen immense success on Facebook, and others, myself included, have sunk a lot of money into Facebook or Twitter with little results. I’ve also found that people in specific niches, like online marketing, never do well on Facebook, even though they do extremely well with PPC, media buying, and contextual advertising, which leaves me with the impression that the approach simply isn’t effective for some niches. If you aren’t getting the results you are looking for, don’t keeping doubling down with this approach. And again, start out with PPC and then media buying before sinking any capital in to behavioural marketing.